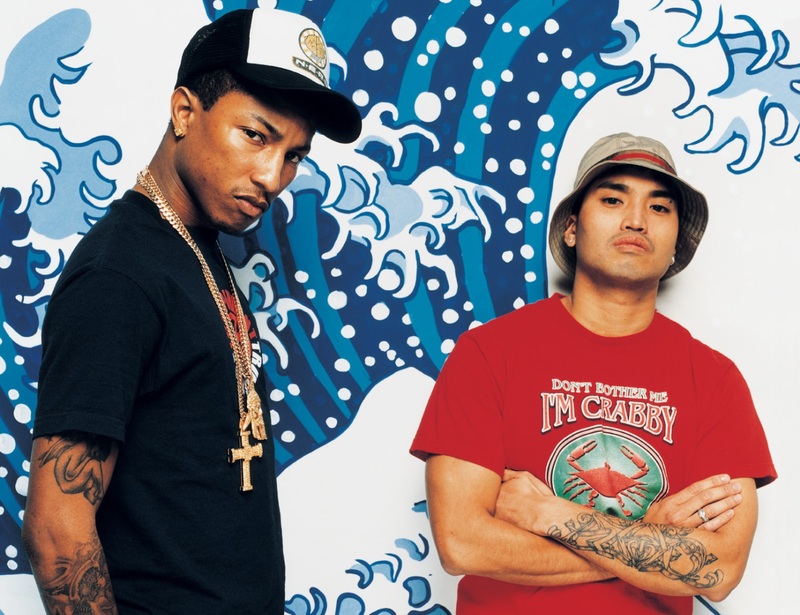 Stacy Barthe has teamed up with The Neptunes for a new collaboration. Barthe’s debut album “Becoming” – featuring productions from Malay, Benny Cassette, and Darhyl “DJ” Camper – is now available via iTunes, Apple Music, Amazon, Google Play, Tidal and all other digital streaming platforms. 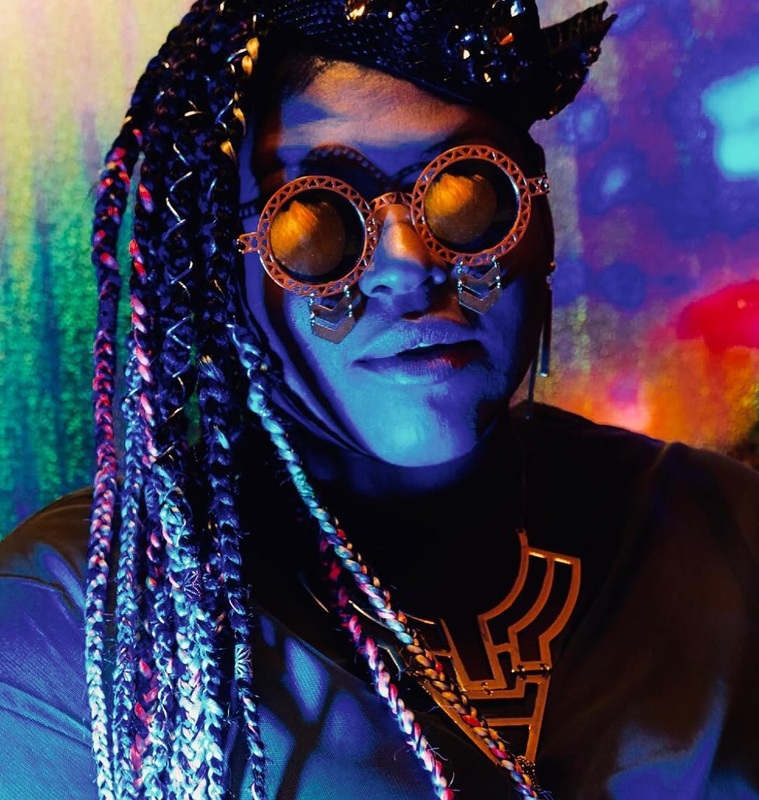 On the songwriting front, Barthe’s resume boasts works with Alicia Keys (“Limitedless”), Teyana Taylor (“Outta My League”), Marsha Ambrosius (“So Good”), Bridget Kelly (“Carry My Cross”), Melanie Fiona (“Like I Love You”), Lauriana Mae (“Marvelous”) and Ciara (“Flaws and All”). Watch the music video for “Extraordinary Love” below. Kenneth “Babyface” Edmonds: Alicia Keys (“That’s When I Knew”) / Beyoncé (“Best Thing I Never Had” and “Broken Hearted Girl”). Stream the audio clip for “Put It in a Love Song” below. 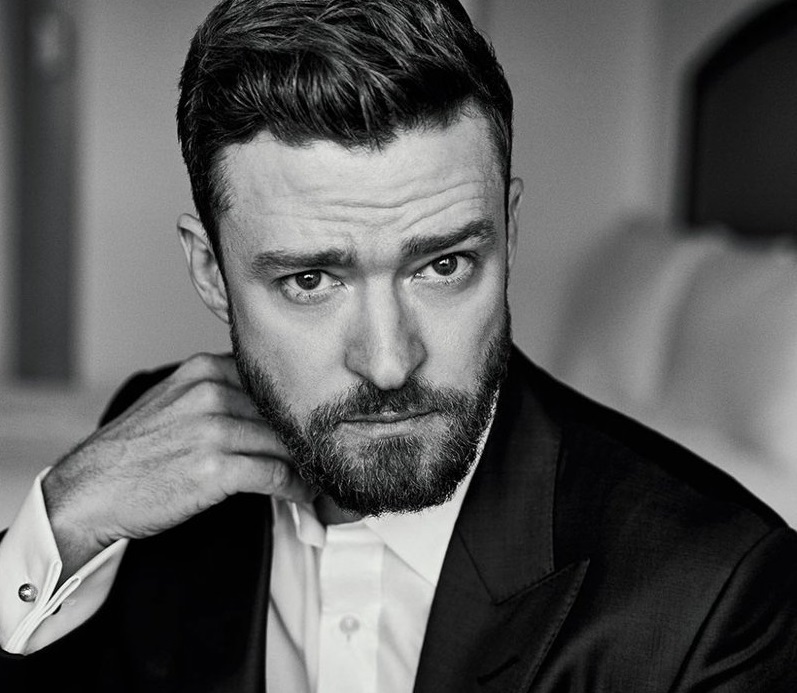 American singer, songwriter, record producer, and actor Justin Timberlake has unleashed his fifth studio collection online. “Man of the Woods” – featuring promotional singles “Filty,” “Supplies” and “Say Something” – is now available via iTunes, Apple Music, Amazon, Google Play, Tidal and all other digital streaming platforms. The follow-up to “The 20/20 Experience – 2 of 2” boasts further contributions from Timothy “Timbaland” Mosley, Alicia Keys, James Fauntleroy, Chris Stapleton, Larrance Dopson, Toby Keith, Nathaniel “Danja” Hills, Robin “Rob Knox” Tadross, Eric Hudson, and Jerome “J-Roc” Harmon. Stream “Man of the Woods” below. American singer, songwriter, record producer, and actor Justin Timberlake has released his new promotional single online. “Say Something” – featuring fellow recording artist Chris Stapleton – is now available via iTunes and all other digital streaming platforms. 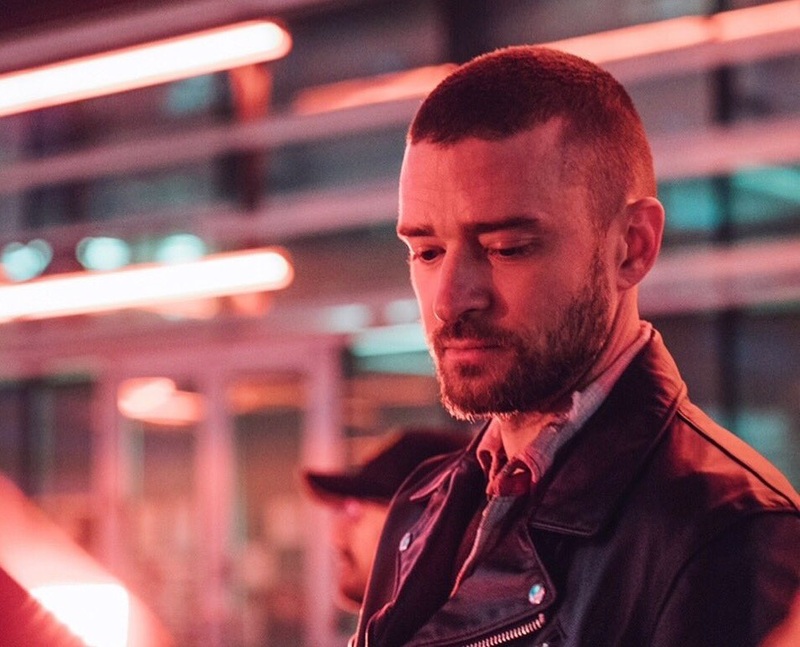 Taken from Timberlake’s upcoming fifth album “Man of the Woods,” the track was co-written with James Fauntleroy (Beyonce, Kelly Clarkson), Larrance Dopson (Ella Mai, Sam Smith), Nathaniel “Danja” Hills (Usher, Keri Hilson) and Timothy “Timbaland” Mosley (Jason Derulo, Bryson Tiller). Scheduled to arrive on February 2nd via RCA Records, “Man of the Woods” boasts further contributions from The Neptunes (Ciara, Janet Jackson), Eric Hudson (Brandy, Leona Lewis), Robin “Rob Knox” Tadross (Chris Brown, Prince Royce) and Jerome “J-Roc” Harmon (Kat Dahlia, Meleni Smith). Stream the audio clip for “Say Something” below. American singer, songwriter, record producer, and actor Justin Timberlake has unleashed his new promotional single online. “Supplies” – which was co-written and co-produced by Pharrell Williams and Chad Hugo of The Neptunes – is now available via iTunes, Apple Music, Amazon, Google Play, Tidal and all other digital streaming platforms. Timberlake’s upcoming fifth studio collection “Man of the Woods” – featuring previous promotional single “Filthy” – is scheduled to arrive on February 2 via Sony Music Entertainment / RCA Records. The highly-anticipated project yields further contributions from Timothy “Timbaland” Mosley, James Fauntleroy, Nathaniel “Danja” Hills, Eric Hudson, Robin “Rob Knox” Tadross, Larrance Dopson, and Jerome “J-Roc” Harmon. Stream the audio clip for “Supplies” below. American singer, songwriter, record producer, and actor Justin Timberlake has reunited with Pharrell Williams and Chad Hugo of The Neptunes for his new promotional single “Supplies, out on January 19 via iTunes, Apple Music, Amazon, Google Play, Tidal and all other digital streaming platforms. The songwriting/production duo previously teamed up with Timberlake on international hit singles “Senorita,” “Like I Love You” and “Rock Your Body,” taken from the artist’s debut studio collection “Justified,” which peaked to number two on the US Billboard 200 Albums Chart. 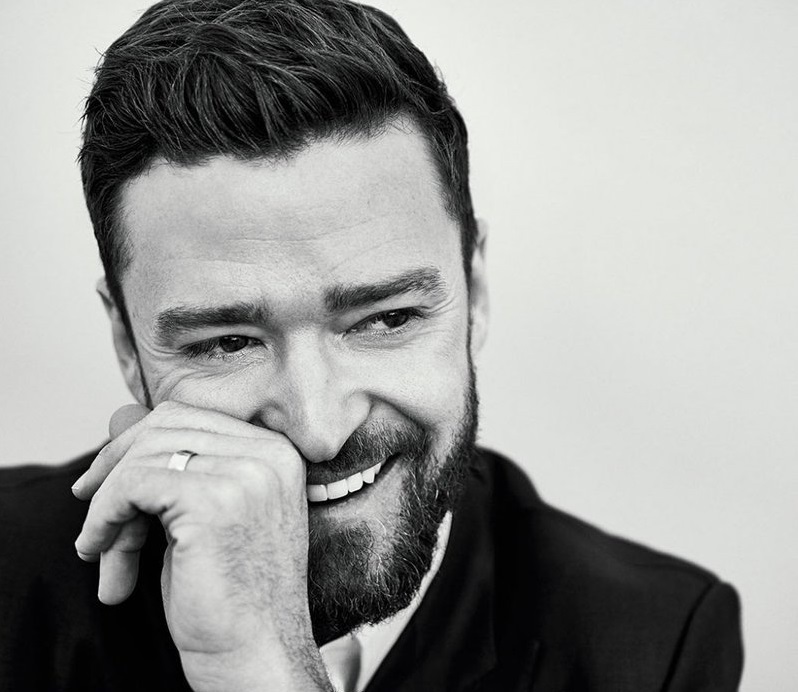 Other musicians backing Timberlake on the highly-anticipated album are Timbaland (Sam Smith, Nelly Furtado), James Fauntleroy (Bruno Mars, Majid Jordan), Danja (Whitney Houston, Keri Hilson), Eric Hudson (Chris Brown, Mariah Carey), Rob Knox (Prince Royce, Leona Lewis), J-Roc (Beyonce, Kat Dahlia) and Larrance Dopson (Ella Mai, Kali Uchis). Stream the audio clip for “Filthy” below. 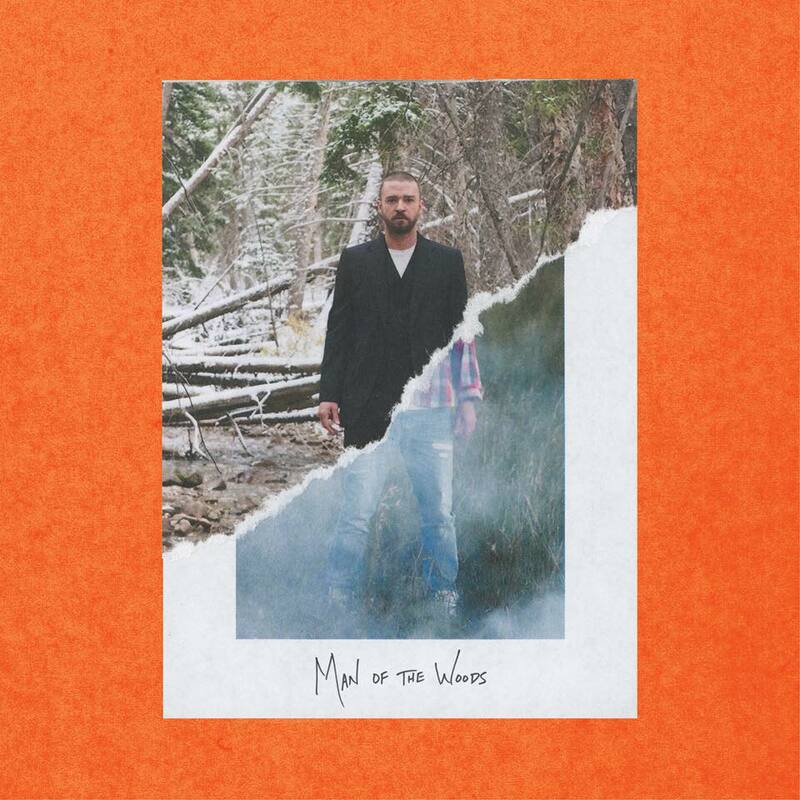 American singer, songwriter, and record producer Justin Timberlake has unwrapped the tracklisting for his upcoming fifth studio collection, “Man of the Woods,” which will arrive on February 2 via RCA Records. Current promotional single “Filthy” – which was written by Timberlake alongside James Fauntleroy, Timothy “Timbaland” Mosley, Nathaniel “Danja” Hills, and Larrance “Rance” Dopson – is now available via iTunes, Apple Music, Amazon, Google Play, Tidal and all other digital streaming platforms. The follow-up to 2012’s “The 20/20 Experience – 2 of 2” reportedly boasts additional alliances with Max Martin (Kelis, Britney Spears), Shellback (Pink, Katy Perry), Ilya Salmanzadeh (Taylor Swift, Ariana Grande), Rob Knox (Ciara, Leona Lewis), and The Neptunes (Usher, Toni Braxton). See the tracklisting for “Man of the Woods” below.